Students, teachers, and parents from the Murray-LaSaine Elementary community joined together on a grassy playing field outside the school on September 21 with one common focus: peace. 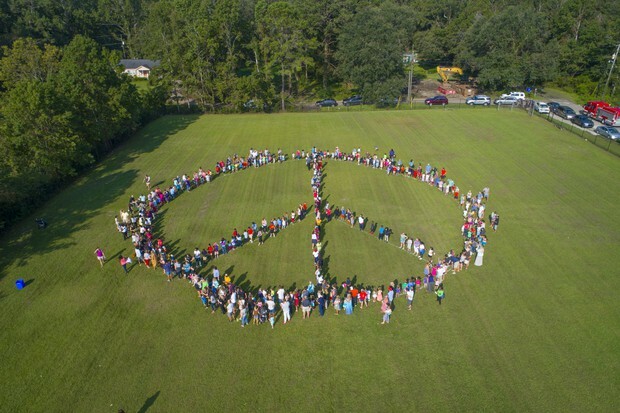 In celebration of the International Day of Peace and in conjunction with Heal With HeARTS, participants created a vast human peace sign while music played and a drone buzzed overhead capturing video and photos. While in formation, students recited Ghandi's "Peace Offering" accompanied by Colleen Griffin who presented the message in sign language, and they sang "Light a Candle for Peace," led by Bill Carson. 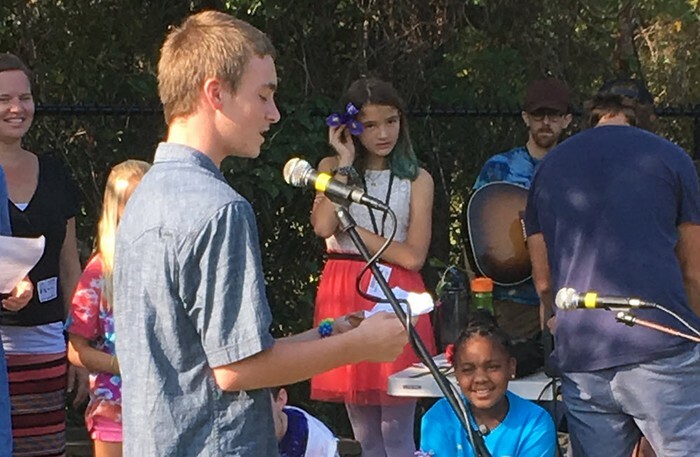 Sol Driven Train's Ward Buckheister and upper elementary students performed an original song that they had written for the event. 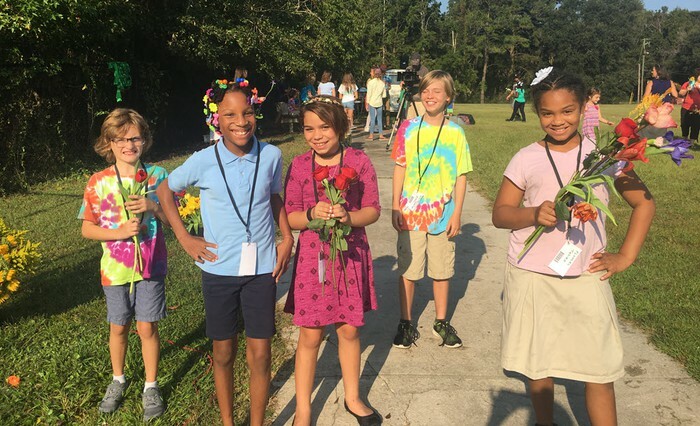 This marked the second year the James Island school has observed this global event which was established by the United Nations in 1981 with the goal of creating an international culture of peace. David Keller of Charleston Video Service captured the festivities both from the ground and the air, and he created a video featuring this year's International Day of Peace. Check out his video and photos from the event below. The day's festivities were preceded by discussions about the Golden Rule, the universal law of peace and empathy, which stands as the cornerstone of what is referred to as Peace Day. Christians state the law as, " Do unto others as you would have them do unto you and love thy neighbor as thyself." This is echoed around the word in many languages and with variations in the phrasing. Following are a few examples of how various religions interpret the Golden Rule, courtesy of the Josephson Institute of Ethics. "Hurt not others with that which pains thyself." "No one of you is a believer until he loves for his brother what he loves for himself." "What you hate, do not do to anyone." "One going to take a pointed stick to pinch a baby bird should first try it on himself to feel how it hurts." The project was funded in part by the City of Charleston Office of Cultural Affairs and the City of North Charleston Cultural Arts Program through their joint administration of the Lowcountry Quarterly Arts Grant Program and the South Carolina Arts Commission which receives support from the National Endowment for the Arts and the John and Susan Bennett Memorial Arts Fund of the Coastal Community Foundation of SC. 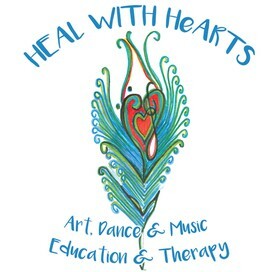 Heal With HeARTS is grateful to Whole Foods, Harris Teeter, Earth Fare, and Trader Joe's for the flowers that students, teachers, and parents carried during the event; Alex and Vanessa Harris of the Pour House for their contributions; and Hannah Kalish and the Murray-LaSaine PTO for their support. 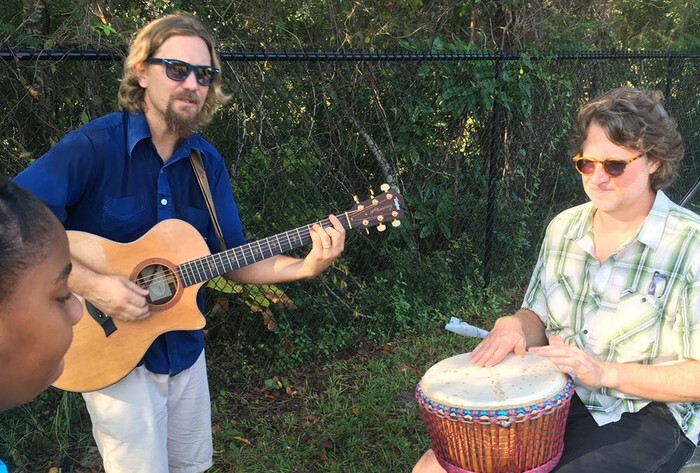 Arts Matter Day, a day of community giving to support local arts nonprofits, was postponed from its original date in September when Tropical Storm Irma brought strong wind, rain, and flooding to the tri-county area. The Charleston Regional Alliance for the Arts, which sponsors the event, has rescheduled it for October 10. The annual day of giving was created to encourage donations to arts nonprofits in Charleston, Berkeley, and Dorchester counties. This year, The Arts Alliance has raised $150,000 in incentive funds for the event. Arts lovers are encouraged to contribute to their favorite nonpofit, and the Arts Alliance will then provide incentive funds to each participating organization in proportion to the amount it has raised from its donors on this day. 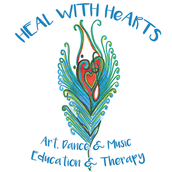 Heal With HeARTS is asking for your support. Please donate to the program on October 10 via the Charleston Regional Alliance website here.